Bainbridge is a proud distributor of watt&sea hydrogenerators, offering a key solution to produce energy offshore. While respectful of the environment, they offer the best system for cruising or racing with freedom and safety. 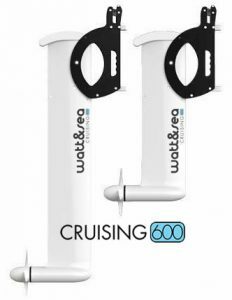 Designed in 2008 and continually improved since, the watt&sea hydrogenerators have radically changed energy management on board. They allow nothing less than the total autonomy of sailing boats! 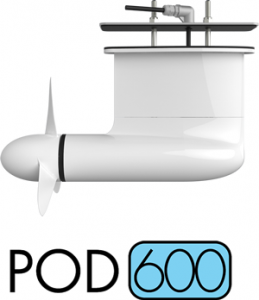 Hydrogenerators that use the speed of the sailboat to turn an immersed propeller. Covered by a 2 year warranty, they are the most powerful, reliable and lightest available. For more details or technical information contact your Bainbridge marine hardware representative or locate a dealer below.